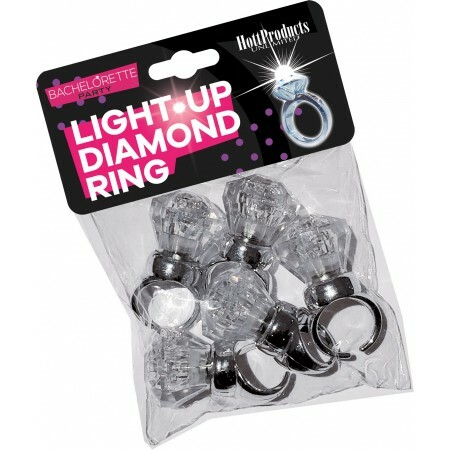 Shine a light on your party night with the Bachelorette LIGHT UP Diamond Ring! 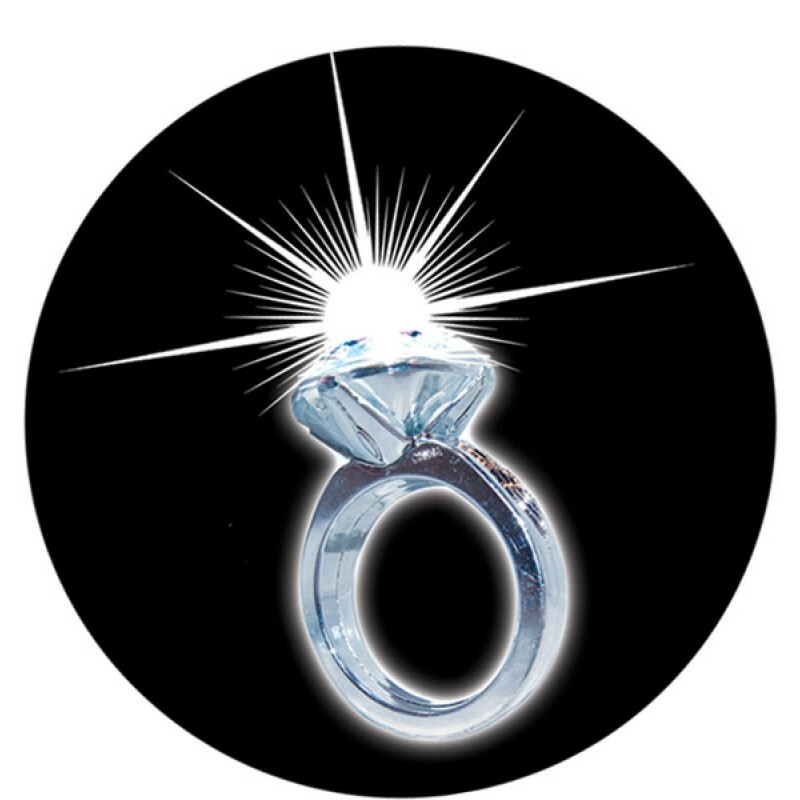 Super bright light will make you the shining star on your special party night out! Twist to the left to turn on. Twist to the right to turn off.